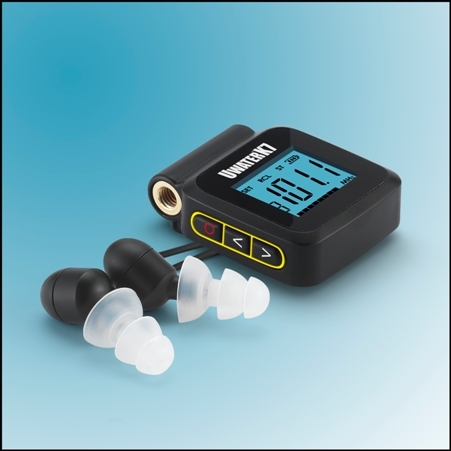 Ergonomically-designed extra-soft silicon Ear-Tips (4 sets) seal water out and keep stereo sound in. Our “Twist & Lock” earphones jack completely blocks water out and provides crucial long term protection against corrosion in treated and salt water – a problem which might damage regular devices. 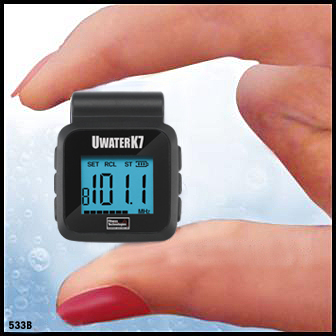 We have also installed a large 1” easy-to-read LCD for clarity in any water environment, plus 19-station presets with simple setting and recall functions. Since 1996 our Waterproof Audio Technologies (WAT) were featured in the New York Times, LA Times, Men’s Health (Europe), Swim World, Fitness Swimmer, Triathlete Magazine, CNET. Endorsed by the US National Sporting Goods Association.